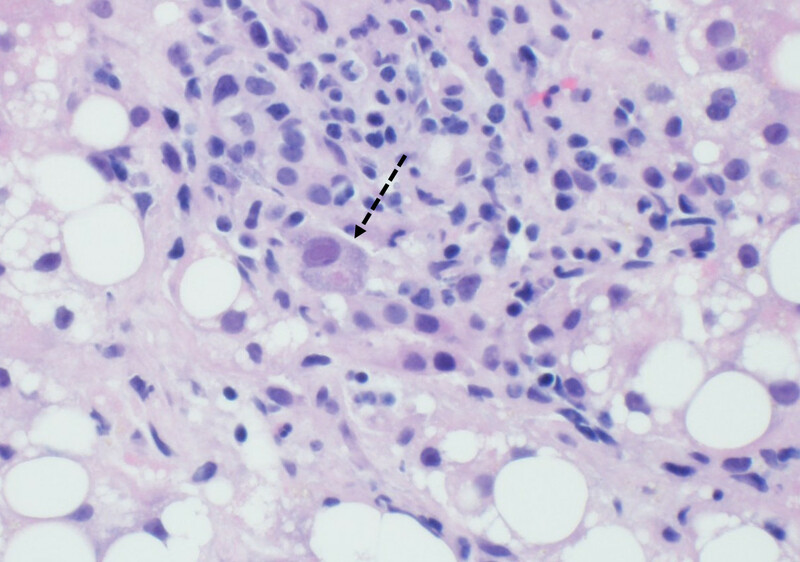 JGIM is the official journal of the Society of General Internal Medicine. As a member of the SGIM you have full access to our member benefits and networking opportunities. 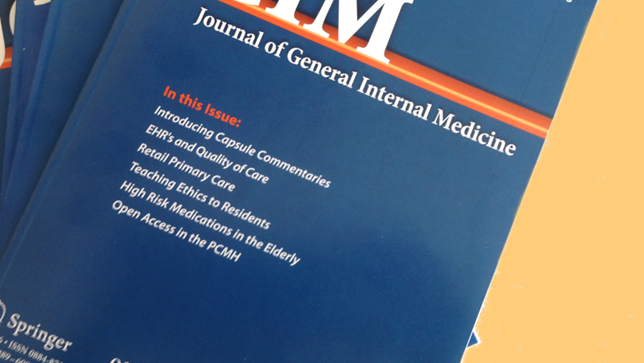 Click the button to load the JGIM web site on Springer and enter your e-mail address in the box in the right column to receive the table of contents of each new issue of JGIM.